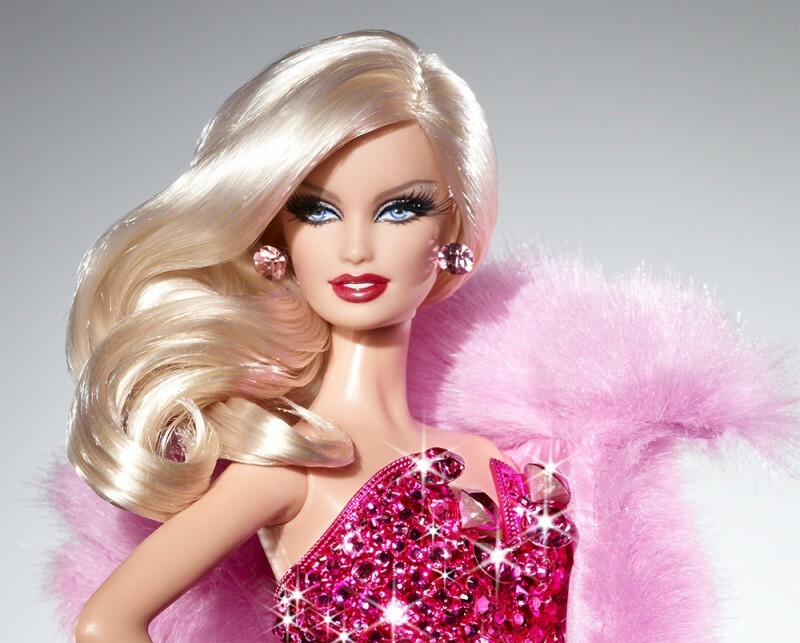 Barbie Dolls | Interesting: 10 Most Really Weird Collections in the World! Interesting: 10 Most Really Weird Collections in the World! This collection of 6,000 Barbie dolls is belongs to not a little girl but a 33-year-old man from Singapore named Yang Jian. his Barbie collection began at age of 13. Next: 14 Best Picture Oscar Winners Ever! 10 Cheap Date Ideas Which You Can Use! Top 11 Places for Fishing!